Bar and food themed vinyl decal stickers. Beer, liquor, food, and restaurant decals. Great for a home bar! 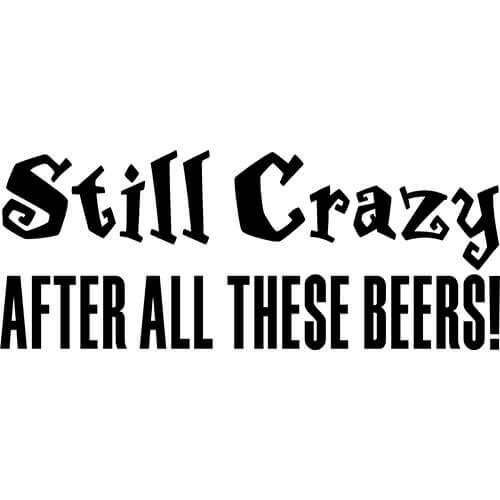 Personalize your car, truck, window, etc... with this vinyl "Still Crazy After All These Beers!" decal die-cut sticker. 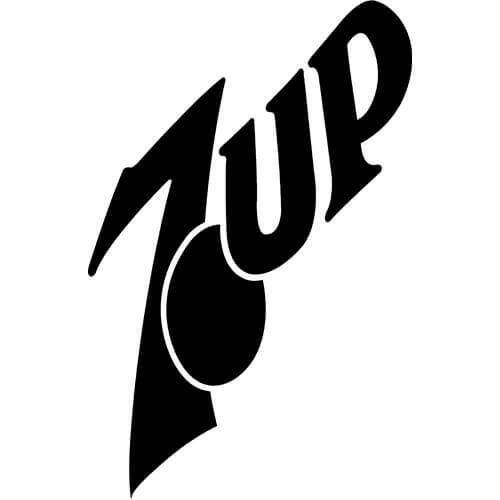 Personalize your car, truck, window, etc... with this vinyl 7-Up Soda decal die-cut sticker. 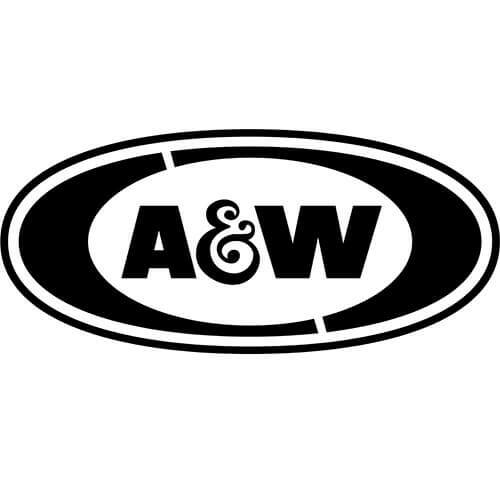 Personalize your car, truck, window, etc... with this vinyl A&W Root Beer decal die-cut sticker. 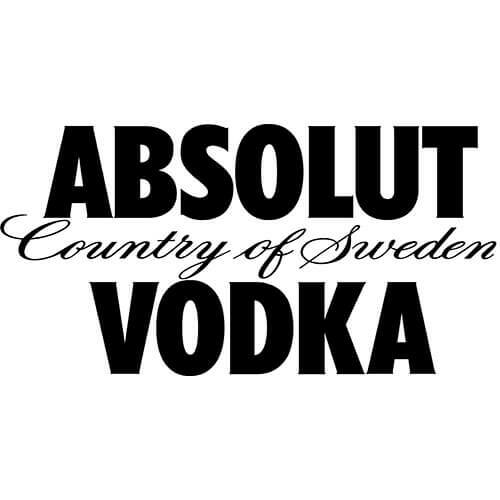 Personalize your car, truck, window, etc... with this vinyl Absolut Vodka decal die-cut sticker. 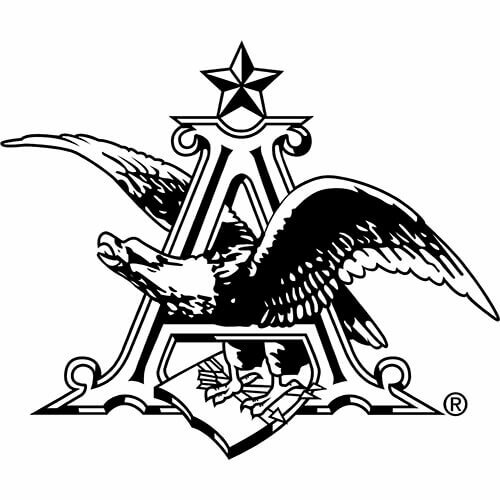 Personalize your car, truck, window, etc... with this vinyl Anheuser Busch decal die-cut sticker. 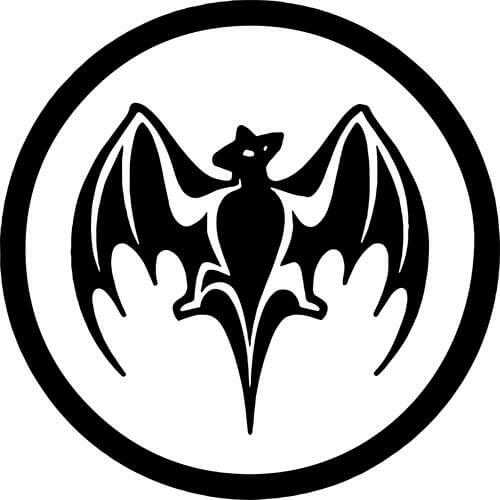 Personalize your car, truck, window, etc... with this vinyl Bacardi Bat decal die-cut sticker. 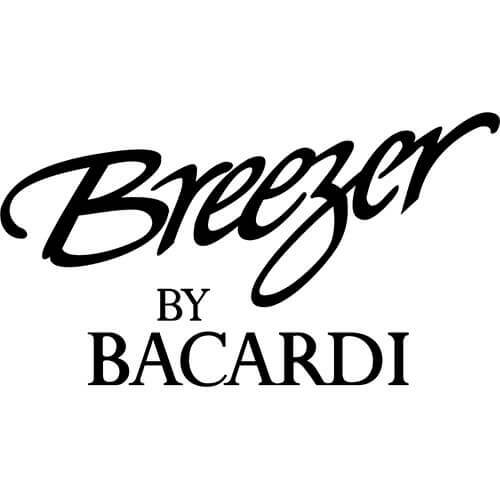 Personalize your car, truck, window, etc... with this vinyl Bacardi Breezer decal die-cut sticker. 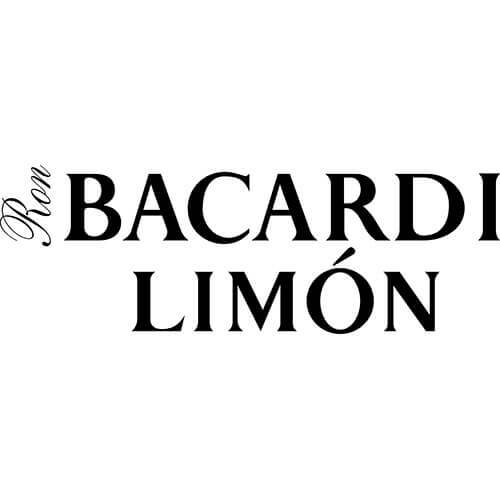 Personalize your car, truck, window, etc... with this vinyl Bacardi Limon decal die-cut sticker. 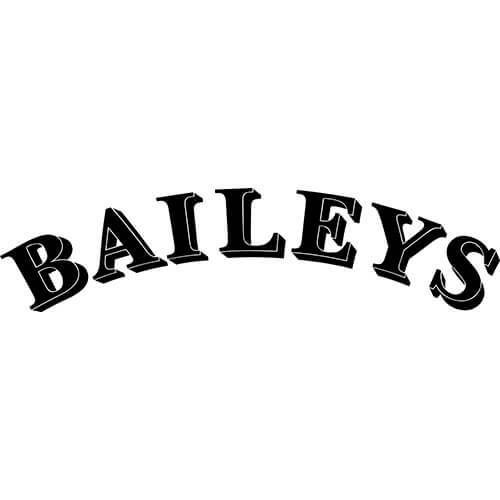 Personalize your car, truck, window, etc... with this vinyl Baileys decal die-cut sticker. 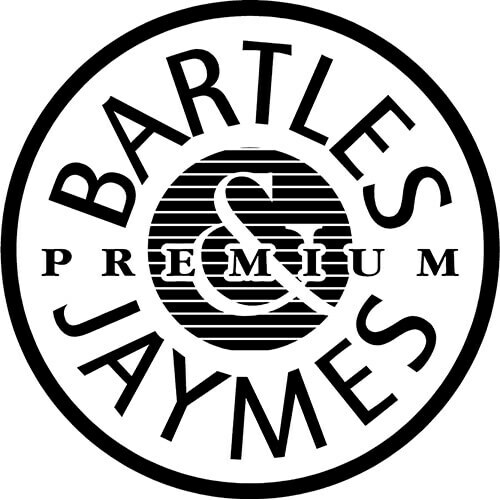 Personalize your car, truck, window, etc... with this vinyl Bartles & Jaymes decal die-cut sticker. 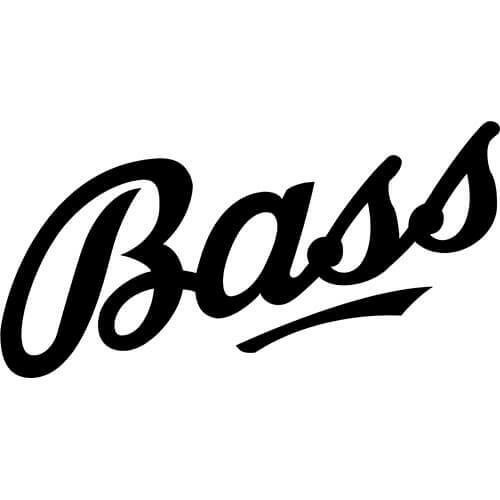 Personalize your car, truck, window, etc... with this vinyl Bass Ale decal die-cut sticker. 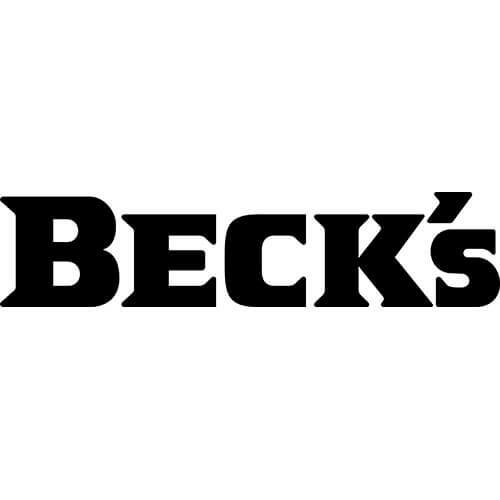 Personalize your car, truck, window, etc... with this vinyl Beck's Beer decal die-cut sticker.